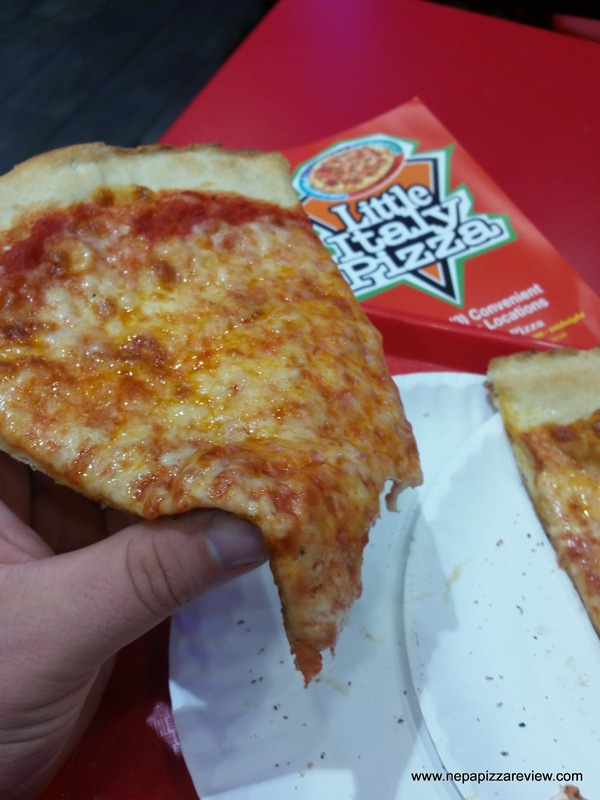 I know that I'm the NEPA Pizza Review, but I couldn't resist going on a pizza binge on a recent family trip to NYC! 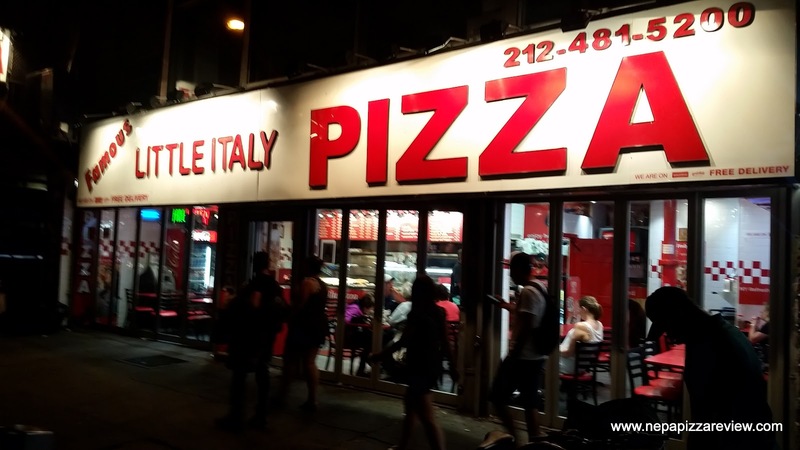 I hit mostly "touristy" pizza shops due to a lack of time in the schedule, but this is one stop among 9 pizzerias that I feasted on in 3 days! Yes I felt totally gross after eating all that pizza, but I felt an obligation to keep going so that I could report back to the 570 to let you know how our pizza stacks up against the Big Apple. 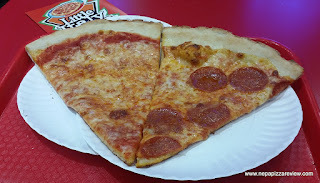 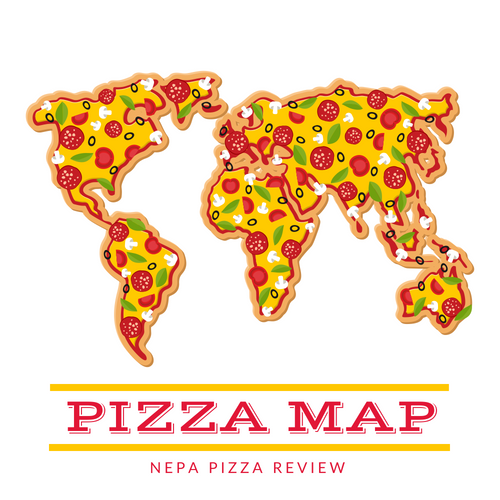 Click here to read my comparisons and to find out who truly has the better pizza! 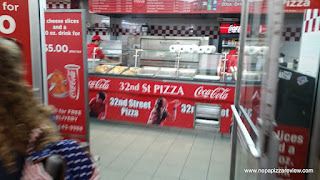 Little Italy Pizza near the Empire State Building provided me with by far the best slices of pizza that I had in my touristy tour of pizzerias downtown. 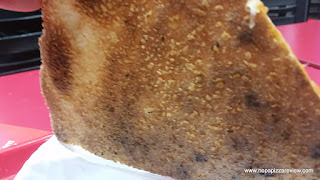 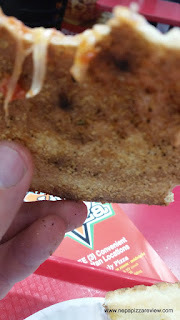 The crust was a marvel to behold with it being razor-thin, thinner than most any pizza I've had, but crispy and foldable. 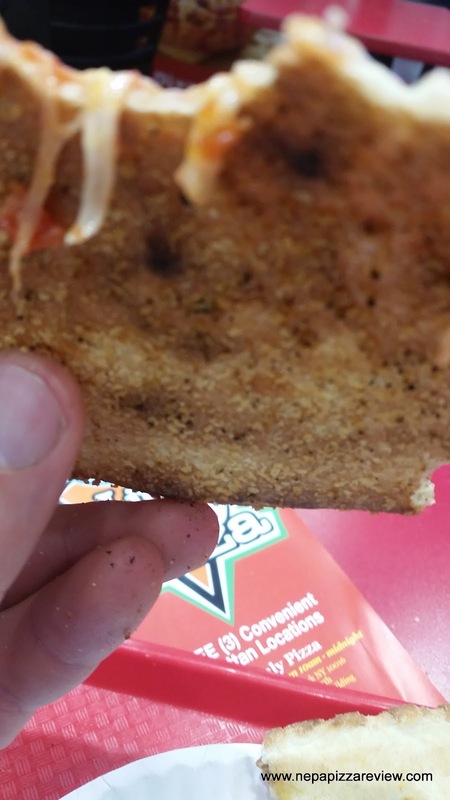 The crust alone was something to be celebrated, but the sauce had wonderful flavor and consistency. 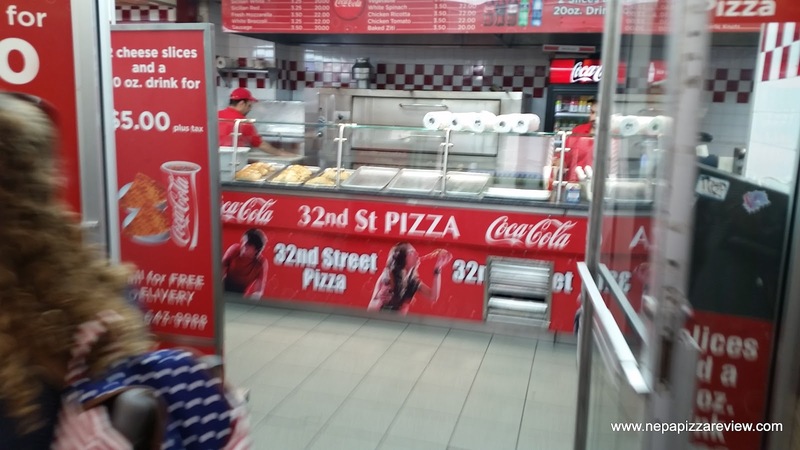 It wasn't the cheap, pasty, overly seasoned stuff that the other tourist traps were using. And the cheese just complemented the whole thing being just a little greasy - in a good way. If you're in the touristy areas and don't have time for a sit down meal but want a quality NYC NY style pizza experience this is the place to go!